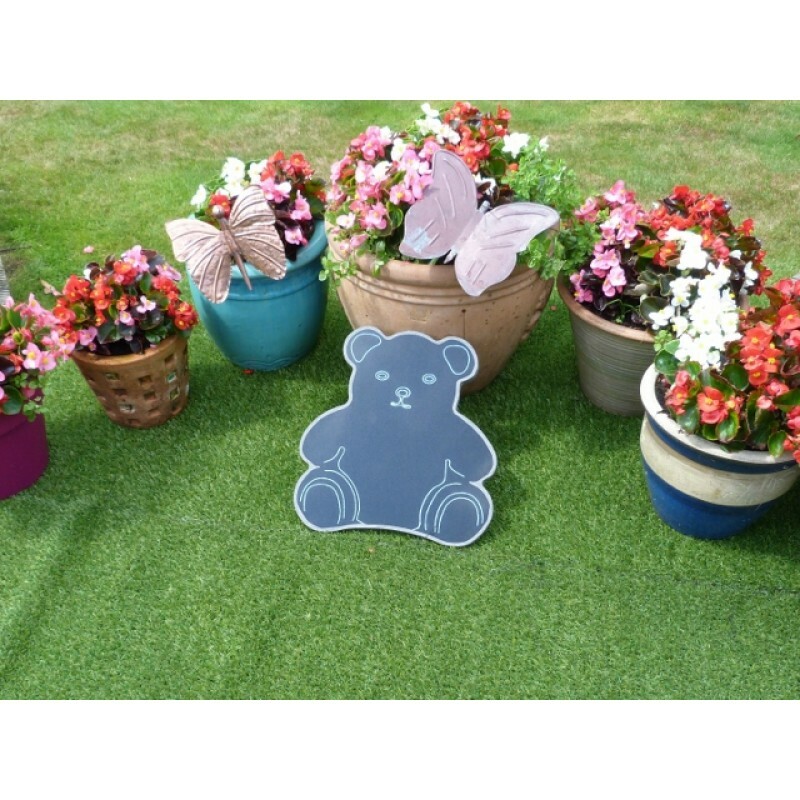 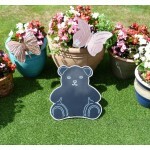 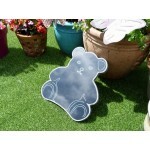 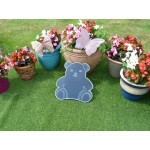 Granite Teddy Bear, A while stocks last offer and I cant see it lasting long at this price. Our Granite Teddy is cut from natural solid granite stone and framed with a silver grey silhouette this is a most beautiful and fitting tribute for that special loved one. 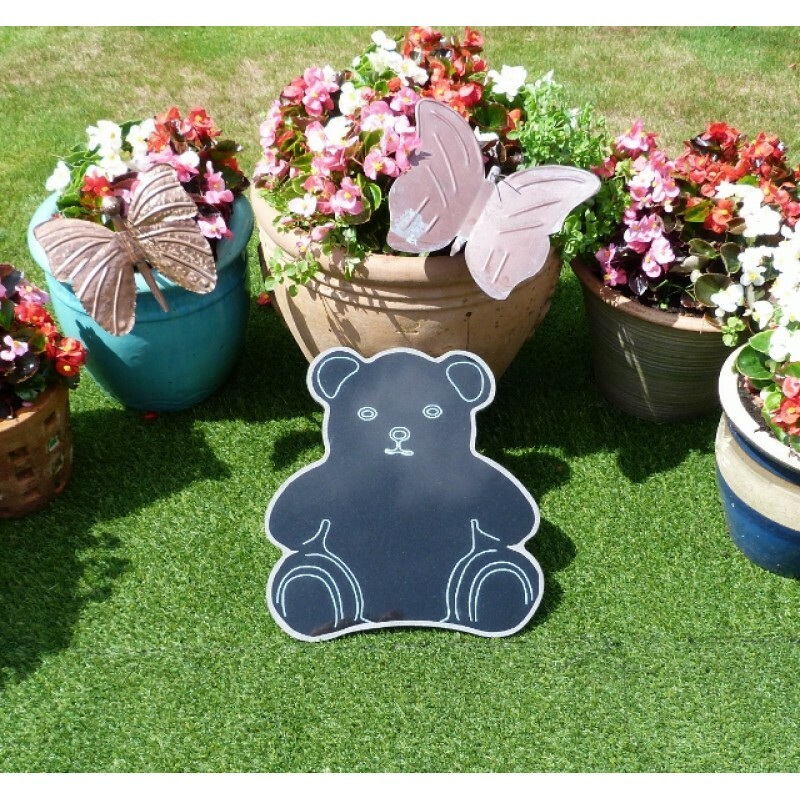 16 inches x 14 inches.